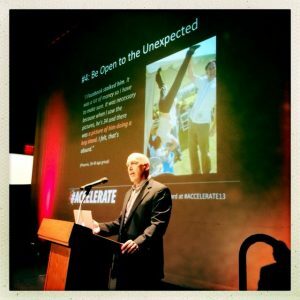 Home &gg; Blog &gg; Conferences/Community, Digital Analytics Community &gg; Registration for ACCELERATE 2019 is now open! Registration for ACCELERATE is only $299 USD making the conference among the most affordable in the industry. Registration for training day is only $999 USD and includes the cost of the conference and seats are limited and available on a first-come basis … so don’t delay in signing up for ACCELERATE 2019!